We Help You Manage And Improve Your Health. 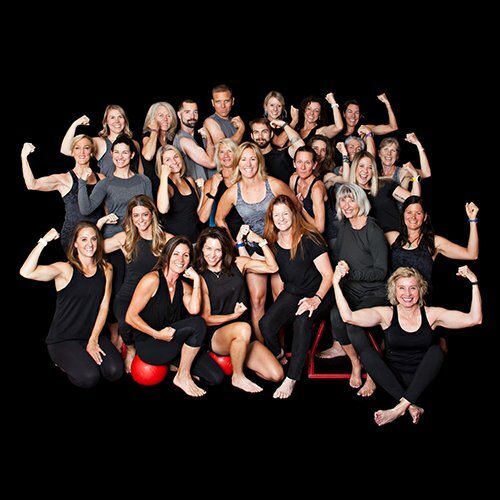 TAC FITness, Wellness, and Performance Center serves the Roaring Fork Valley Community with comprehensive cutting-edge fitness, workplace wellbeing and educational programs. We provide an experience that empowers individuals to ACHIEVE life-changing results and enriching relationships. The combined and diverse expertise of our staff ensures our commitment to connect our members with the world’s leading resources and tools to reach their goals and thrive. 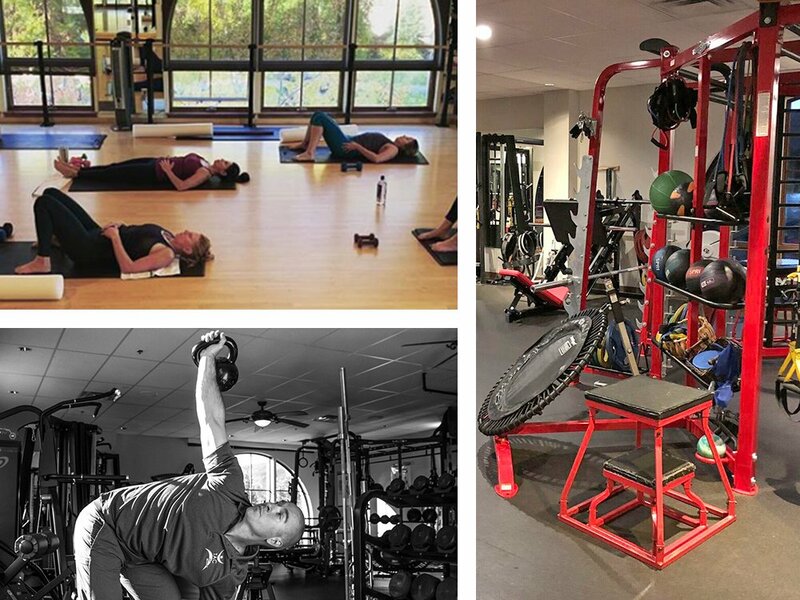 TAC FITness Center, integration of health and wellness services address the physical, emotional, spiritual and occupational needs of each individual. 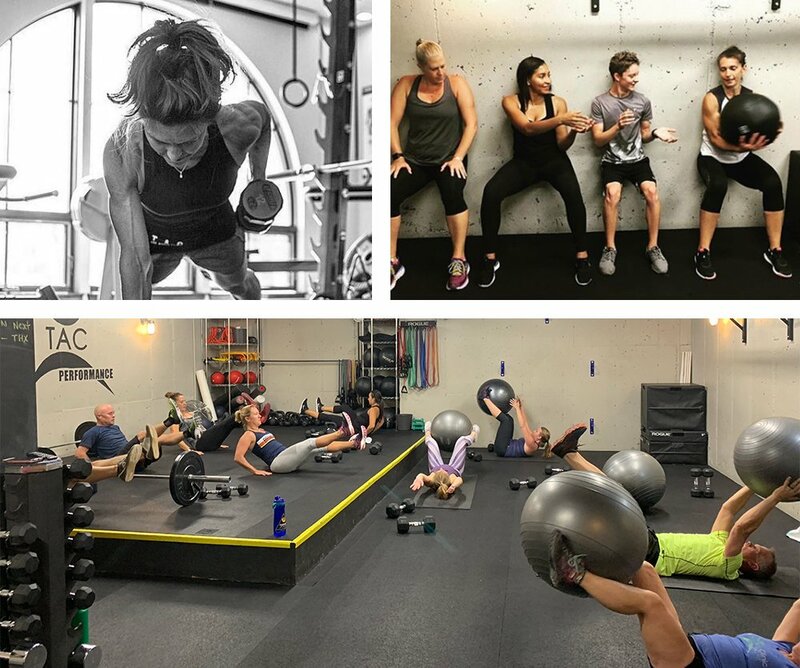 TAC Performance Center, functional strength training, is centered around “multi-plane ballistic movements” and providing FAST PACED, FORM-FIRST workouts! 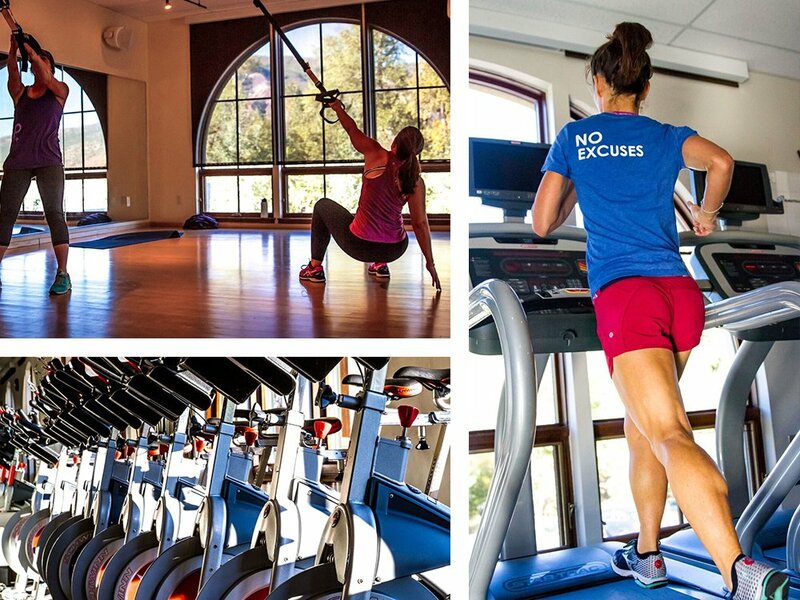 Driven By Our Motto: Making Our Community, Stronger, Healthier, Better! We remove the barriers: We participate with you as often as necessary to ensure your goals are met. We assist you to define successful outcomes. Successful outcomes will be accomplished when a shared vision for change is established. This is one that includes a common understanding of your goals with a joint approach to reaching them through agreed upon actions. We focus on wholeness and prevention: We follow-through and follow-up. Our philosophy is simple: It is easier to maintain good health than regain it once it’s lost. TAC looks at the whole you including lifestyle, physical and mental health behaviors to inform and help direct you in meeting your goals. Many medical issues are completely preventable, and if disease is detected early, many times it is treatable. We provide Health Coaching: Health Advocacy and Care Coordination: We advocate for you and support you. We ensure that this collaboration is driven by compassionate, robust partnerships between, physicians, referral partners, you and your family. We work to mediate conflict and facilitate positive change, and as educators we work to empower you. We help ensure that the decisions that are made respect your needs and preferences and that you have the education and support you need to make those decisions and participate in your own care. We empower and support individuals to make life-changing, enduring behavioral changes that improve their health and well-being. 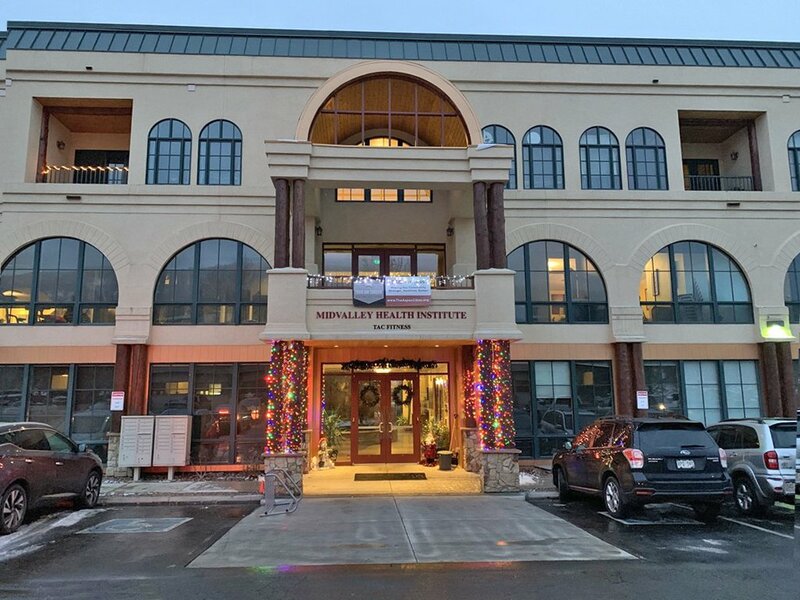 We do this integrating health and wellness services that address the physical, emotional, spiritual and occupational needs of each individual. Our purpose is to help each member establish their own balanced life in mind, body and spirit. Mind: A healthy mind uses resources to expand knowledge, to create and to grow. Body: A healthy body is able to participate in activities that benefit the body. Spirit: A healthy spirit enhances the connection between mind and body by developing a healthy relationship with self, others, community and nature. Safe: Proper technique and form supersedes weight. Temp, breathing and challenge create the most effective workout. Strong: Functionally and correctively strong is the foundation. Smart: Specific, Measurable, Attainable, Realistic and Timely. We provide an experience that empowers individuals to ACHIEVE life-changing results and enriching relationships.